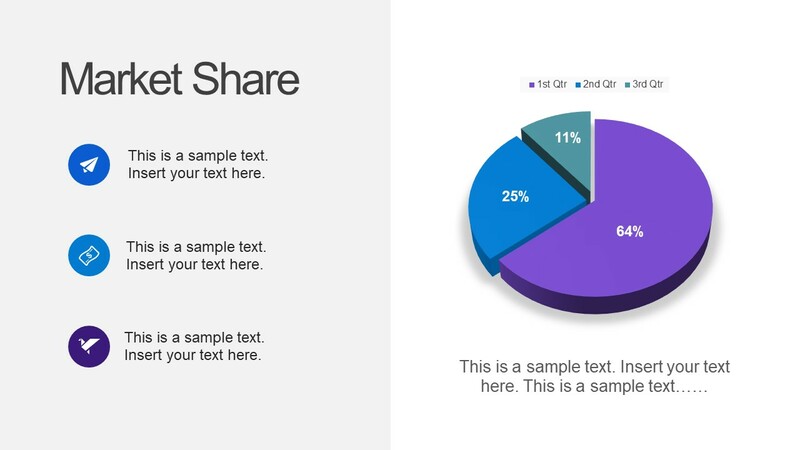 The Free Business Plan Template for PowerPoint is a professional tool for companies and individuals. It is an eight slides PowerPoint template with various shapes, diagrams, data-driven charts, and infographics. 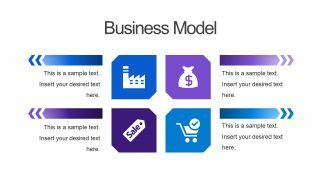 This template offers free slides with a variety of diagrams to suit theories, models and concepts of any business industry. For example, strategic planning, a sequence of development processes, SWOT analysis, and more. 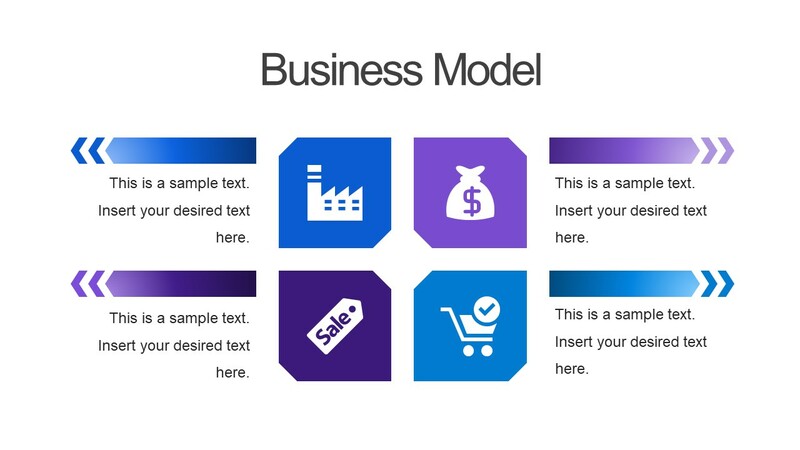 It is ideally suitable to demonstrate comprehensive business models and plans using graphics. 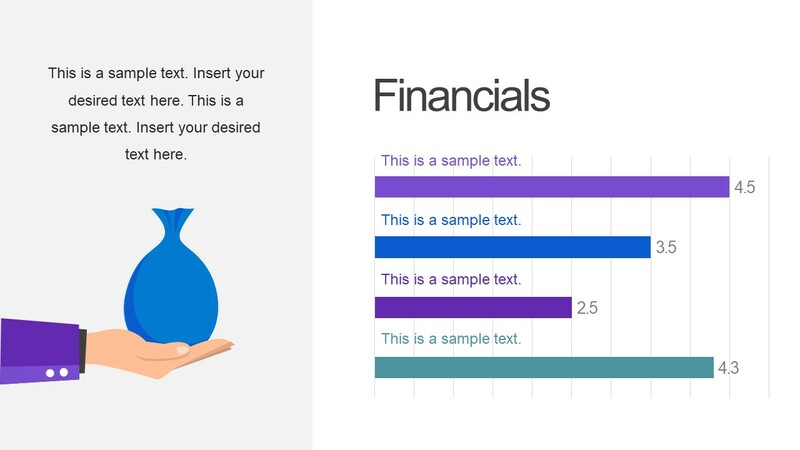 These graphics assist audience in understanding complex data through shapes while creating a mental image. 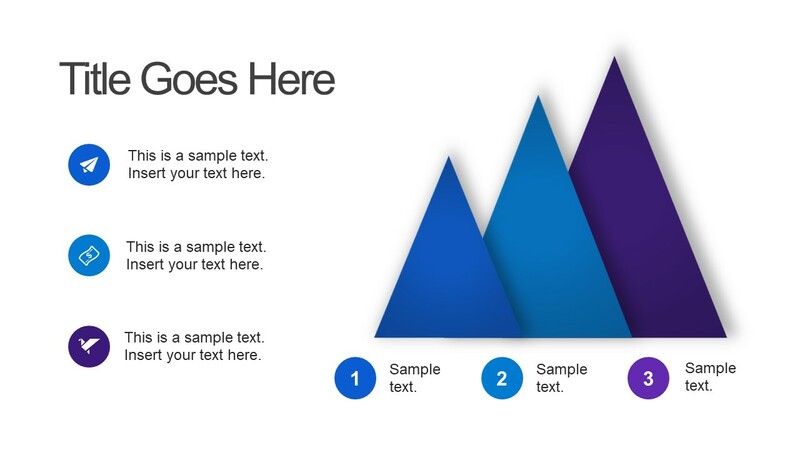 Free Business Plan Slides for PowerPoint is an effective set of graphics to cover organizational concepts. This PowerPoint has a purple and blue color theme with white background. 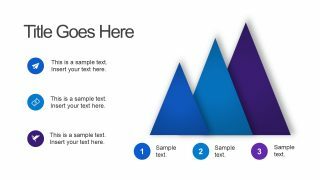 The three triangular steps slide can display progressive growth as mountain range. While 4-step matrix style template could be used to provide the insights of company’s business model. 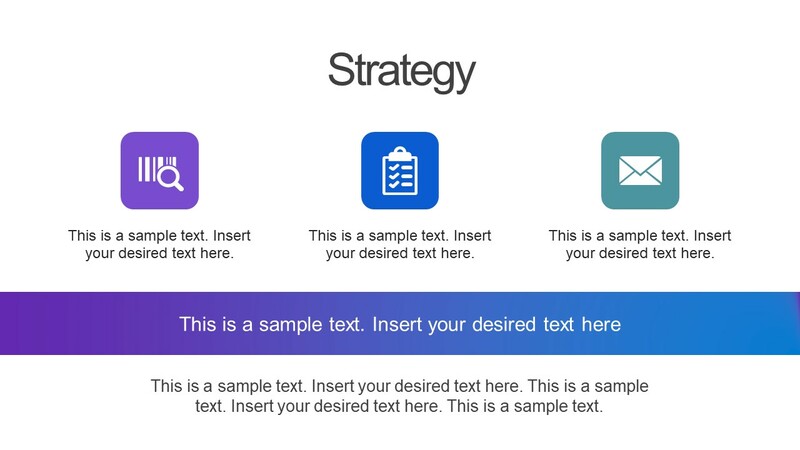 It further provides a strategy slide with 3 icon buttons as bullet points. The slide with mobile phone is two contents layout showing circular icons of an app. 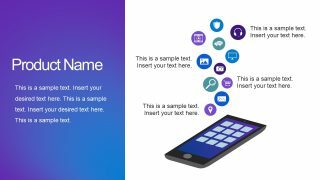 This slide could demonstrate technology products and applications and it can be integrated with other presentation templates. Furthermore, KIP slide could be used in multiple ways to explain a topic in bullet list points. There are three data-driven charts available in free business plan template including pie and bar charts. 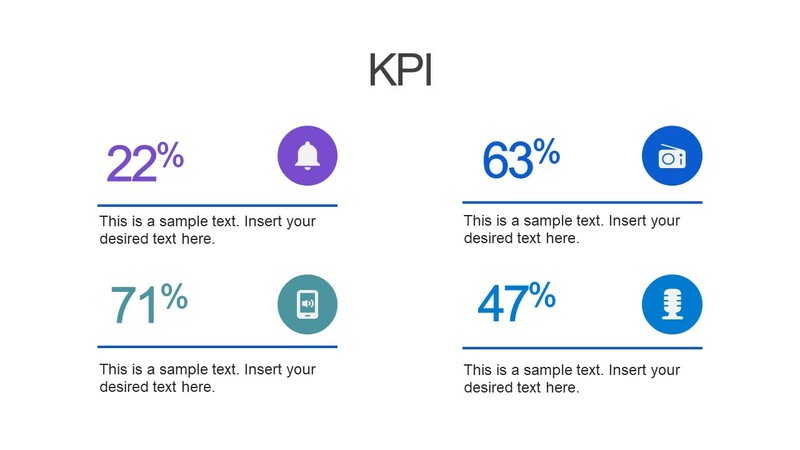 The benefit of data driven chart is to easily update the graph without customizing the design. 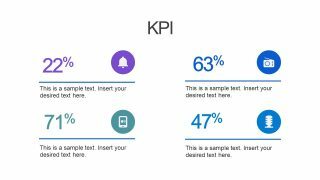 Simply, select a chart and click on funnel symbol. 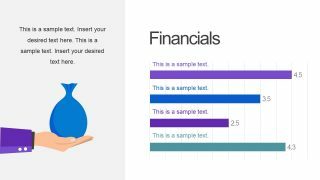 Next, click on “select data” and change its values in spreadsheet. 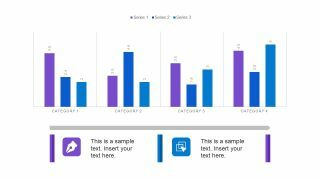 The users can also make changes in the colors and variables of these charts. The possible applications of free business plan PowerPoint could be: Organization’s objectives, Products and services, Marketing Analysis, Business strategies and plan, Financial growth.